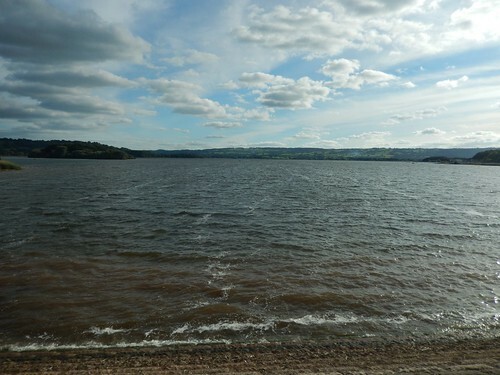 Can You Walk Around Chew Valley Lake? Chew Valley Lake is a large reservoir in North East Somerset, with a circumference between eight and nine miles. It is the largest man-made lake in the south-west of England and one of the largest in the UK. For a time, I’d been wondering about how accessible the water’s edge would be; already knowing that you can walk close to parts of it along the south, north and western edges… In a spare afternoon that would turn in to an evening, I allowed myself a few hours to attempt to walk the full circuit and find out.